18 Apr, 16:10:00 (GMT -04:00) 20 Apr, 20:00:00 (GMT -04:00) Northeast Suffolk; Northwest Suffolk; Southeast Suffolk; Southwest Suffolk Flash Flood Watch. 18 Apr, 16:04:00 (GMT -04:00) 20 Apr, 14:00:00 (GMT -04:00) Eastern Albany; Eastern Columbia; Eastern Dutchess; Eastern Greene; Eastern Rensselaer; Eastern Schenectady; Eastern Ulster; Schoharie; Southern Saratoga; Western Albany; Western Columbia; Western Dutchess; Western Greene; Western Rensselaer; Western Schenectady; Western Ulster Flash Flood Watch. 18 Apr, 14:46:00 (GMT -04:00) 20 Apr, 11:00:00 (GMT -04:00) Broome; Chemung; Chenango; Cortland; Delaware; Otsego; Sullivan; Tioga Flash Flood Watch. 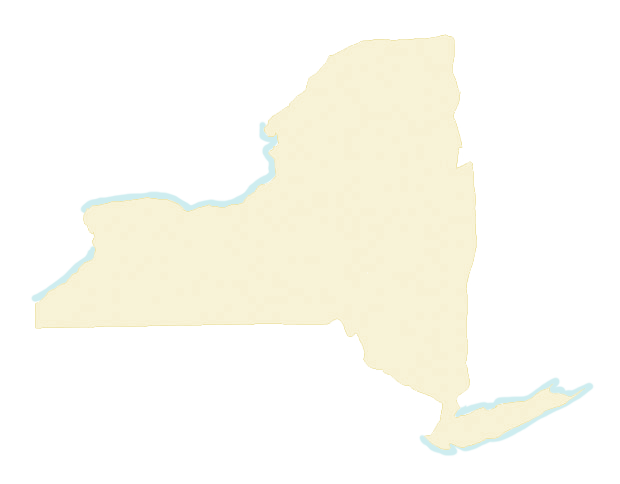 18 Apr, 16:10:00 (GMT -04:00) 20 Apr, 14:00:00 (GMT -04:00) Bronx; Kings (Brooklyn); New York (Manhattan); Northern Nassau; Northern Queens; Northern Westchester; Orange; Putnam; Richmond (Staten Is. ); Rockland; Southern Nassau; Southern Queens; Southern Westchester Flash Flood Watch. 18 Apr, 14:55:00 (GMT -04:00) 20 Apr, 20:00:00 (GMT -04:00) Southwestern St. Lawrence Flood Watch. 18 Apr, 14:55:00 (GMT -04:00) 20 Apr, 11:00:00 (GMT -04:00) Eastern Clinton; Eastern Essex; Northern Franklin; Northern St. Lawrence; Southeastern St. Lawrence; Southern Franklin; Western Clinton; Western Essex Flood Watch. 18 Apr, 16:04:00 (GMT -04:00) 20 Apr, 11:00:00 (GMT -04:00) Hamilton; Montgomery; Northern Herkimer; Northern Saratoga; Northern Warren; Northern Washington; Southern Fulton; Southern Herkimer Flood Watch. 18 Apr, 16:04:00 (GMT -04:00) 20 Apr, 20:00:00 (GMT -04:00) Northern Fulton; Southeast Warren; Southern Washington Flood Watch. 18 Apr, 12:45:00 (GMT -04:00) 19 Apr, 01:00:00 (GMT -04:00) Southern Westchester Coastal Flood Advisory. 18 Apr, 20:13:00 (GMT -04:00) 19 Apr, 08:13:00 (GMT -04:00) Warren Flood Warning.